We’d love your help. Let us know what’s wrong with this preview of Capitol Crimes by Lourdes Venard. Tales of scheming and intrigue in the corridors of power have laughs, tears, and twists. 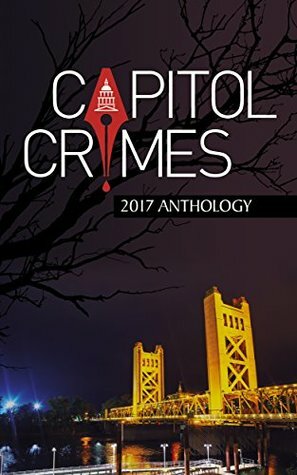 Fifteen stories from members of the Capitol Crimes chapter of Sisters in Crime have mischief, mayhem and murder set in California's capital city. To ask other readers questions about Capitol Crimes, please sign up.